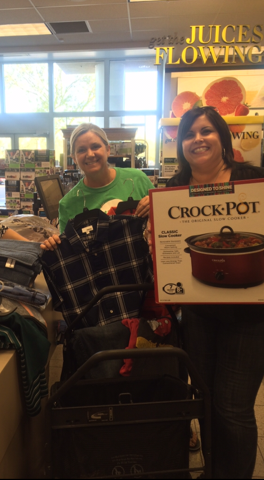 Thanks to the help of our bears, Team Asa was able to celebrate the holidays spreading a little joy! 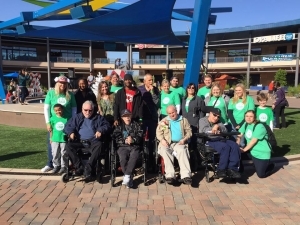 Through our wonderful friends at the Centers for Habilitation we had the opportunity to meet Eugene, Joe, John, Larry & Randy and spend a wonderful Saturday together. 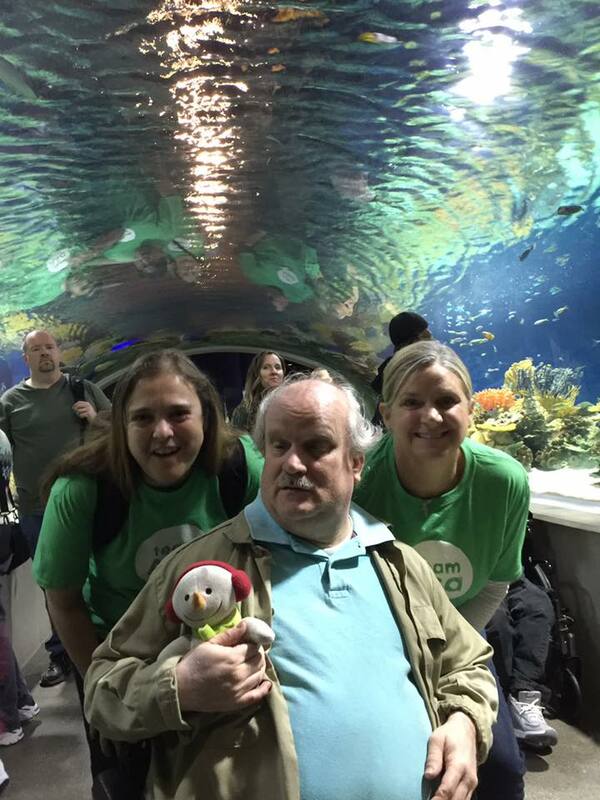 The Centers for Habilitation is an awesome organization that provides support to adults with physical and developmental disabilities. Each Christmas, they help organize for local organizations and businesses to adopt local group homes where their clients reside. We had the pleasure of adopting the gentleman from 34th Place once again this year! 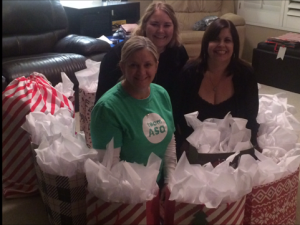 After our Team Asa Co-Conspirators spent a day shopping for Christmas essentials and holiday wish list items, we had a wrapping party and set out to plan an adventure with our 34th Place friends. 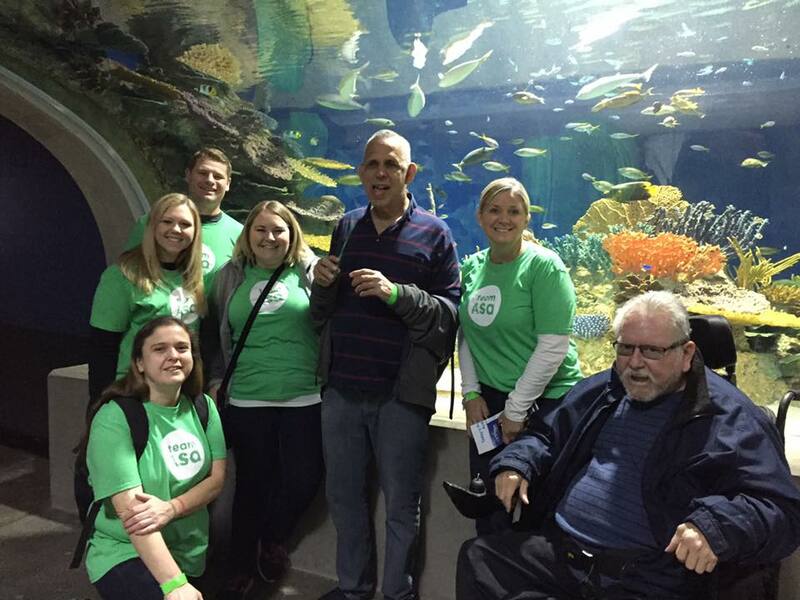 Then on Saturday morning, we all gathered at the brand new Odysea Aquarium for an adventure under the seas! 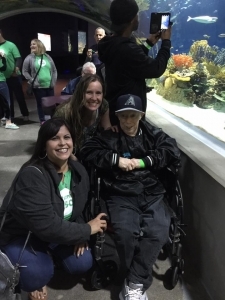 We enjoyed exploring the aquarium, learning about sea otters and penguins, petting armadillos, wandering through tunnels full of fish and sharks, and finding out about all the great creatures who live under the sea! We finished up our day enjoying lunch together and giving gifts that they will get to open on Christmas morning. 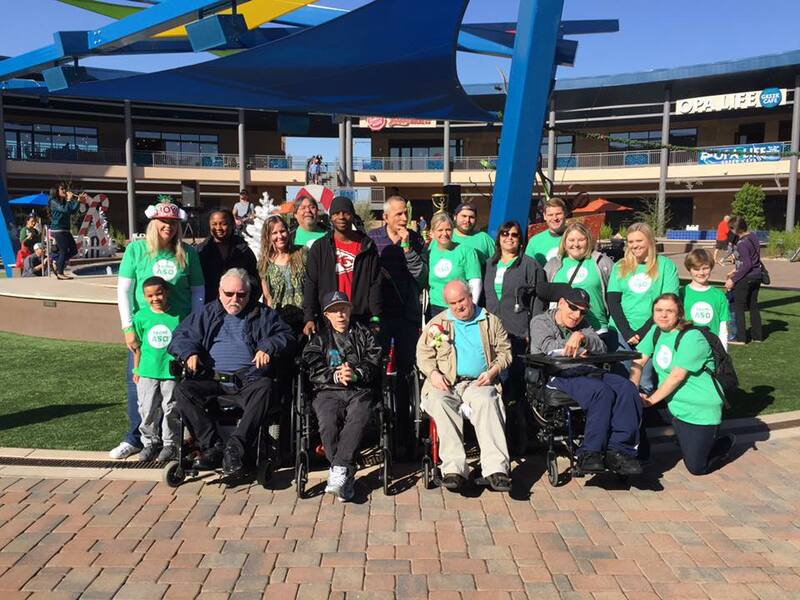 We are so very grateful for the time we were able to spend with 34th Place and their incredible residents and can’t wait to do this again next year! A huge THANK YOU to The Centers for Habilitation for providing us with this opportunity and to our amazing Bears for jumping each January! !